It has been over a month now since I went to Tasmania and there are still many photos that I would like to process more, but time seems to be against me right now. I thought today I might give you another look at some that I did while there. A look back on the trip. One thing that both my friend and I were sure about is that we wanted to go in winter. People said we were crazy, but to me it seemed like the ideal time to go. I guess the big question is was it? Yes, I think so. The only thing that was bad was the rain really. The east coast of Australia was battered with storms and rain at the start of our journey there. While it did flood in parts of the state, it didn’t where we were, we did get quite a bit of rain. For the first half of the trip we hardly saw the sun. That wasn’t a bad thing and I do quite like many of the images that I got. Being the first time anywhere means that you really don’t know what you are going to be in for. If I went back to some of the places, there are things I would do differently. I would plan to go at different times of the day. When you haven’t been somewhere before it is often hard to cage when the best time is. I have to look on the trip as a good scouting trip and next time plan things better. Next time I would do more research myself about places. I really regretted not knowing more about Queenstown. I would have loved to have spent more time there. Ten days was not enough time and we are already planning another trip there. Perhaps in the spring, we don’t know yet, but it won’t be until next year. We do plan on going back to Port Arthur, but other than that we haven’t thought about much else. I do hope Queenstown will be included again, maybe for a couple of days. Tasmania, while one of the smaller states of Australia, is still quite a large area. It would be impossible to do the whole place in that short amount of time. Luckily for me, it isn’t that far away and I can get there by boat or plane. So basically there is plenty of time to see all of it. Here are some reminders of the trip. Haha, now that’s an idea, I can’t wait to go back. Fascinating photographs. Those pillared rocks you saw when going round Bruny island could be statues like the Argonath in Lord of the Rings. Thank you RJ, I know I was thinking the same thing about those rock structures, so interesting. 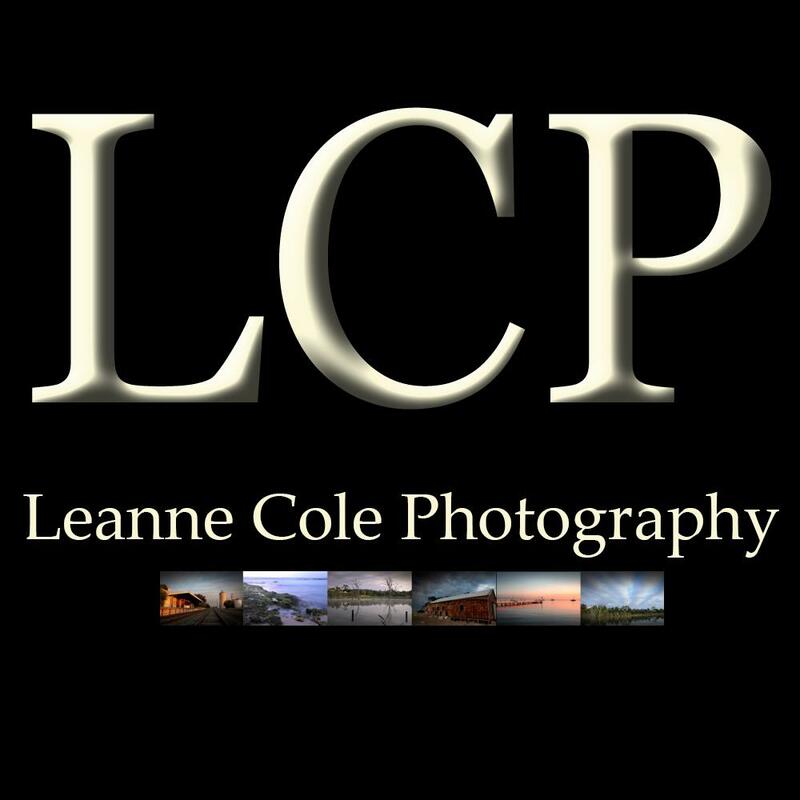 Leanne your images capture Tasmania so beautifully and give those of us who have never been there a sense of being there right beside you. As always, your photographs inspire! Have a fabulous week! Thank you Robyn, it was so beautiful there, I loved it, can’t wait to go back. You are far too kind, really. Great diversity of images, Leanne. Good to hear you made the most of the wet weather and got shots that you liked. Agree with you that often you don’t know what to expect when going to a place for the first time with your camera – and if you are on a trip like you are, you have to keep moving to your next planned destination. Thank you Mabel. You have to really, make the most of it, not much to do but work around it. You do have to keep moving, but I guess that is one of the problems with traveling. Though lots of things have been stored with the view of visiting next year hopefully. I was quite lucky that it was on while I was there. I didn’t know it was, but found out once I got to Hobart through someone I have met on Instagram. Thanks again Mabel. I have to write down what I loved Hells Gate entrance, everything you saw and photographed at Bruny’s Island, Gordon River…actually I loved this whole set. I hope I get to travel to Tasmanian one day. If not I’m thankful to have seen it through your eyes and viewfinder. I’m looking forward to seeing the many more images you made in the area. Thank you so much, that is great to hear, there were so many great places to take photos. I am sure I will get back there soon, I really want to go back. You would love going there, it is an amazing place. I reckon you could spend a month there and still not do it all. We didn’t manage with three weeks and we would definitely love to go back again. We went in September and while it was quite cold, we did have lovely weather mostly. I reckon your right Carol, a couple of months would be great. That’s good to know, if it we go again we were thinking around that time. Thanks Carol. Thank you, oh yes, I definitely do. Thank you Liz, it is great to look back on the trip, places I forgot we went to as well. You’re welcome. What a fantastic trip! Thanks for sharing your stellar images. It was Ruth, and you’re welcome, thank you.